air filter is with flexible wrapping and standard carton. cover. 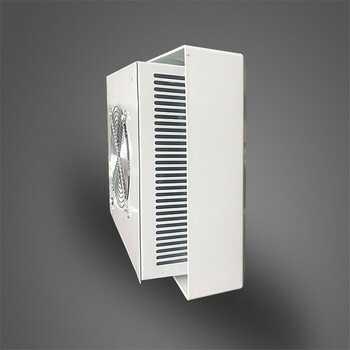 It is widely applied to electrical products and cabinets. 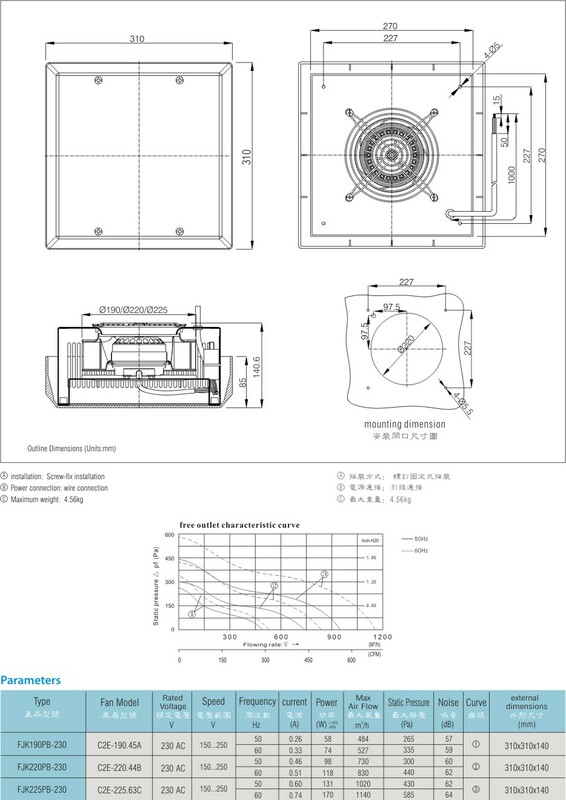 Centrifugal top ventilator can exhaust heat load with high efficiency. interfere the system or equipment where it installed. RAL 7035 grey is the standard color, can be changed to RAL 7032. (not suitable for outdoor equipment).